Apraxia Kids supports parents and professionals in understanding and raising awareness for childhood apraxia of speech (CAS). Upon hearing the diagnosis for the first time, the amount of information can be overwhelming. This guide will help you answer some of the questions you may be having. 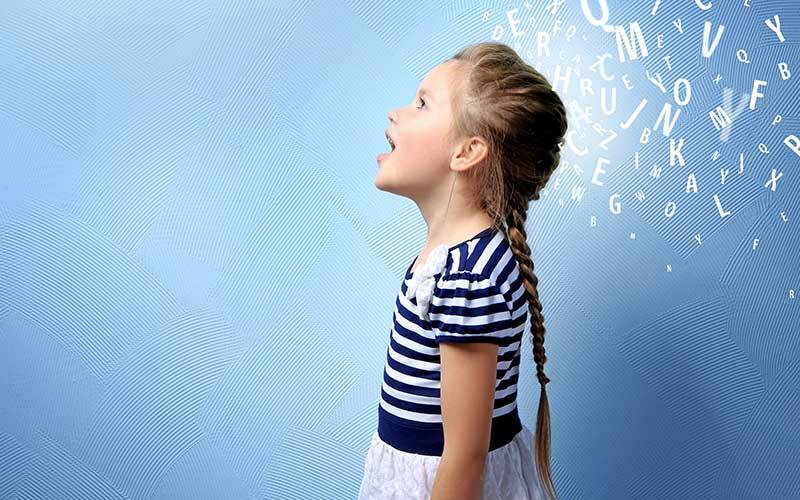 Childhood apraxia of speech (CAS) is a motor speech disorder that makes it hard for children to speak. Children with the diagnosis of apraxia of speech generally have a good understanding of language and know what they want to say. However, they have difficulty learning or carrying out the complex movements that underlie speech. No doubt if you are the parent of a child recently diagnosed with apraxia of speech, you are struggling with many emotions about this news. You are not alone in feeling this way, and learning about apraxia is the first step in helping your child. Your child is brimming with potential, and you are on the path to becoming an informed and educated advocate. A true developmental delay of speech is when a child is following a “typical” path of speech development, although at a rate slower than normal. A child with apraxia of speech is on a “different” path, and has difficulty planning the movement sequences required for speech. This may result in inconsistent errors and difficultly with smooth transitions from sound to sound or syllable to syllable to form words, phrases, and sentences. An SLP with experience evaluating and treating children with apraxia can test your child’s speech and language. The SLP will test how well your child understands language (receptive language) as well as the type and length of utterance he/she uses (expressive language). To test for CAS, the SLP will look at your child’s oral-motor skills, motor speech skills, and speech melody (prosody). Because the main problem of CAS is speech motor planning and programming, a speech therapy approach needs to focus on the actual sequenced movements of speech structures and muscles during speech attempts. The approach used by the therapist should aid the child in producing clearer and more accurate words, phrases, and sentences that result in clearer spontaneous speech. Will my child ever speak normally? Many factors influence a child’s journey through therapy for childhood apraxia of speech, like severity of the disorder, comorbid disorders (e.g. autism), and frequency of therapy. 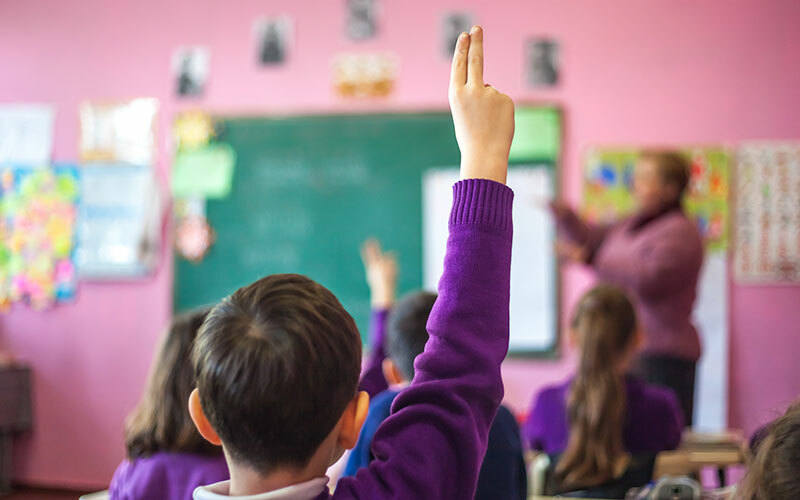 Professional articles and experienced SLPs report that most children with CAS, with appropriate help, eventually achieve optimal verbal communication to some degree. 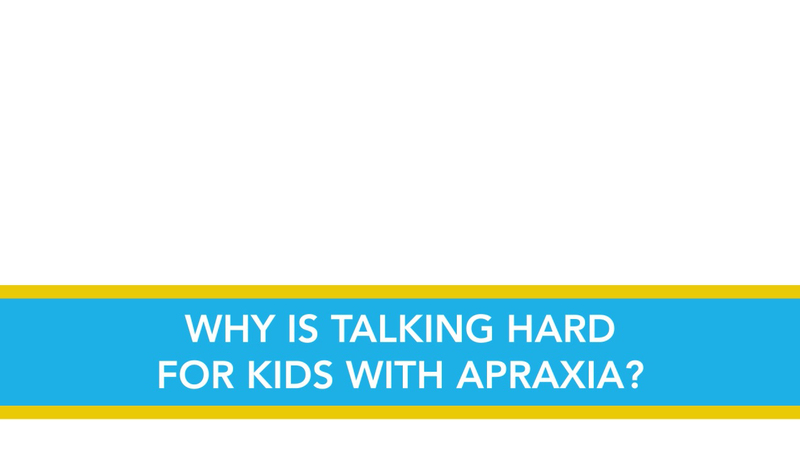 Interested in learning more about childhood apraxia of speech? Use the links below to increase your knowledge on how this disorder may affect your child. Can Extended Friends and Family Help? Attend our events (virtually or in person) to increase your network of support! 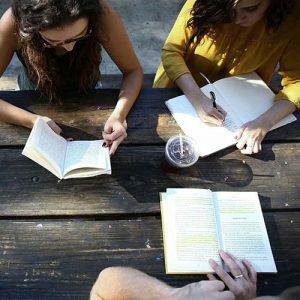 Our programs are here to educate and support you, as well as our professional community!